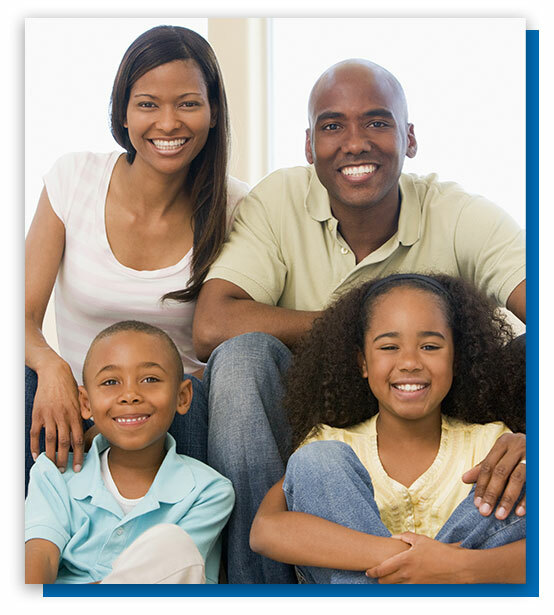 Dentist Conyers | Comfortable & caring dentistry services for the entire family! 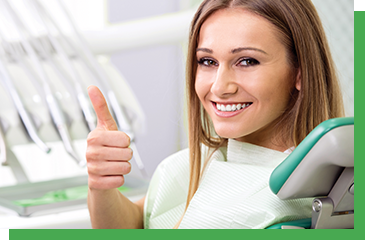 Achieving the smile you’ve always wanted is easier than ever before! 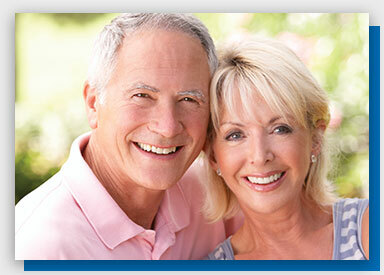 Permanent restorations that can have you smiling again! Our team is highly trained in modern techniques to make your time in our office comfortable and fast, with beautiful results. 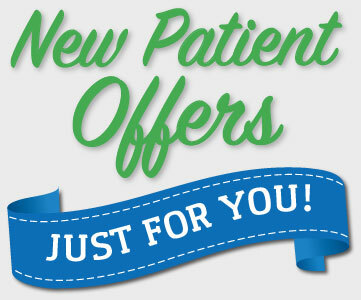 We love to add to our family of patients, and we’re offering these specials so you can give us a try! Our primary goal, from the moment you walk in the door, is to make you feel comfortable and at home, the first step toward earning a feeling of trust. We believe our absolute best dentistry possible takes place when there is a strong bond of trust with our patients, and we all work together toward the common goals of healthy teeth, healthy gums, and a beautiful smile. Dr. Arrue is aware that many patients have varying levels of tension about visiting the dentist, and the most important thing he can do – first, last, and in between – is to listen to his patients. Whether you or your loved ones are concerned about pain, have had experience in the past that has been traumatic or uncomfortable, or are simply ashamed of any dental shortcomings you perceive, Dr. Arrue will treat you with compassion and understanding. Let us welcome you to your new dental home. Give us a call today at (770) 760-0036 to schedule a visit! 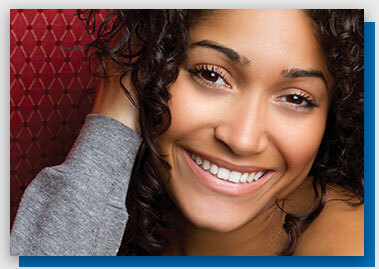 Why Choose Our Dental Office? No insurance? We can help! 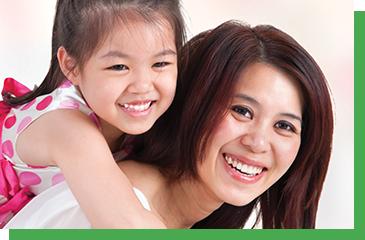 Our savings plan makes all your dental care more affordable. When you click the “schedule online” button any time of the day or night, you can select the specific date and time that works for you. For a warm welcome and gentle, skilled care, you can’t do much better! 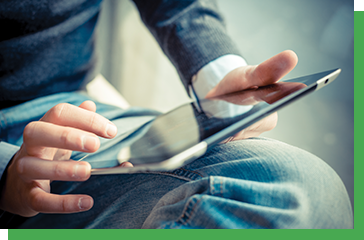 Questions about insurance or interest-deferred financing options with CareCredit? Call or e-mail and we’ll be happy to help. 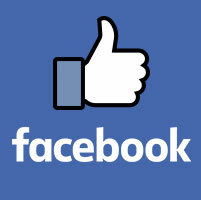 We love to interact with our patients on Facebook. Click here to visit our page and follow us! Dr. J.M. Arrue DMD and his dental treatment team are pleased to provide professional and caring dental services to their patients from Conyers GA and the surrounding communities. 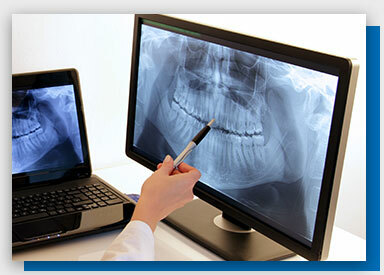 Our dental services include adult, children's, cosmetic, family, general, implant, preventive and restorative dentistry. Our dental treatments include smile makeovers, dental crowns, dental veneers, teeth whitening, white dental fillings, Six Month Smiles, cosmetic dental braces, dental implants, dentures, athletic mouthguards, gum disease treatment, kids dental care, dental sealants, senior dental care, dental sedation, emergency dental care, oral hygiene care, dental exams, dental check-ups and professional teeth cleaning.